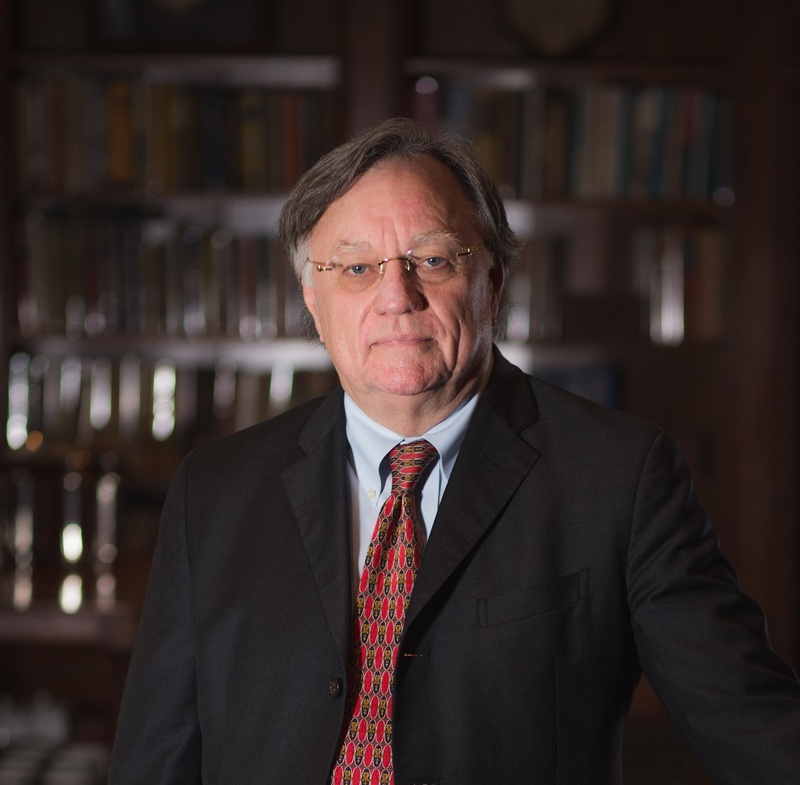 As a founding partner at the firm Fibich, Leebron, Copeland & Briggs , Houston attorney Tommy Fibich offers compassionate but tenacious legal services to injury victims. Since 1974, he has been practicing as a lawyer, and spent more than two decades handling personal injury and product liability cases. For a quarter-century, he has been Martindale-Hubbell AV Preeminent Peer Rated. In 2004, he received the University of Houston Law School Alumnus of the Year Award. Also, he is a member of the Multi-Million Dollar Advocates Forum. Get in touch with his firm for your free consultation. Russell is a member of the American Board of Trial Advocates, a premier trial lawyer organization in the nation. He was also selected for inclusion in the Texas Super Lawyers list of Super Lawyers in 2009 and 2010. Russell is admitted to practice law throughout the State of Texas, including the U.S. District Court of the Southern District, Eastern District, Northern District, and Western District of Texas. He is also admitted to practice before the U.S. Court of Appeals 5th Circuit. Erin Copeland has been defending the rights of the injured in Houston since 2000. She is proud to claim the place as the only female partner at Fibich, Leebron, Copeland & Briggs . Erin has a variety of experience in personal injury cases, including car accidents, product liability, wrongful death, and transvaginal mesh. 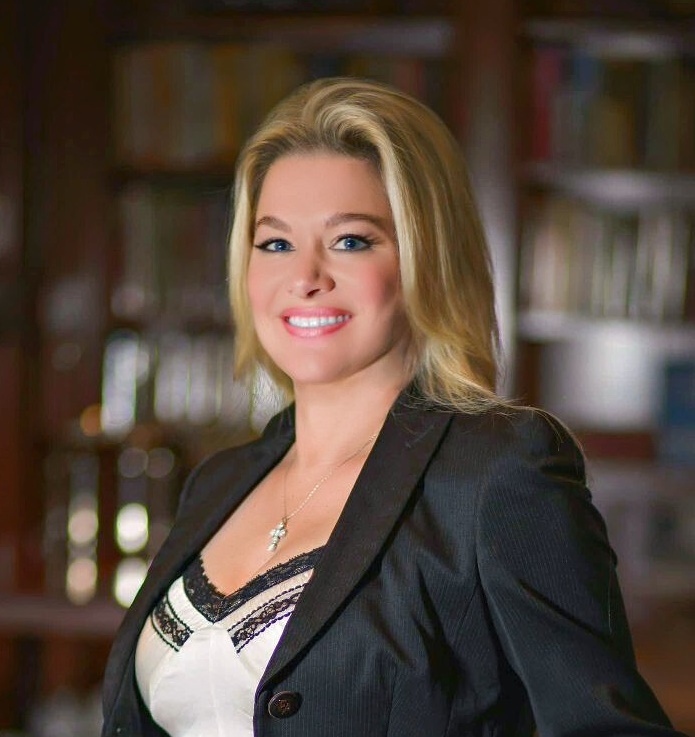 In fact, Erin served as one of the lead lawyers in Florida transvaginal mesh case that resulted in a $26.7 million recovery. As a native of Houston, Greg Fibich understands the specific needs and concerns of those who are victims of personal injury in that area of Texas. He successfully handles cases involving product liability, medical malpractice, premises liability, offshore injuries, and pharmaceutical litigation. Greg believes that a strong work ethic is the key to success. That is why he is willing to take on even the most complex case for his clients. 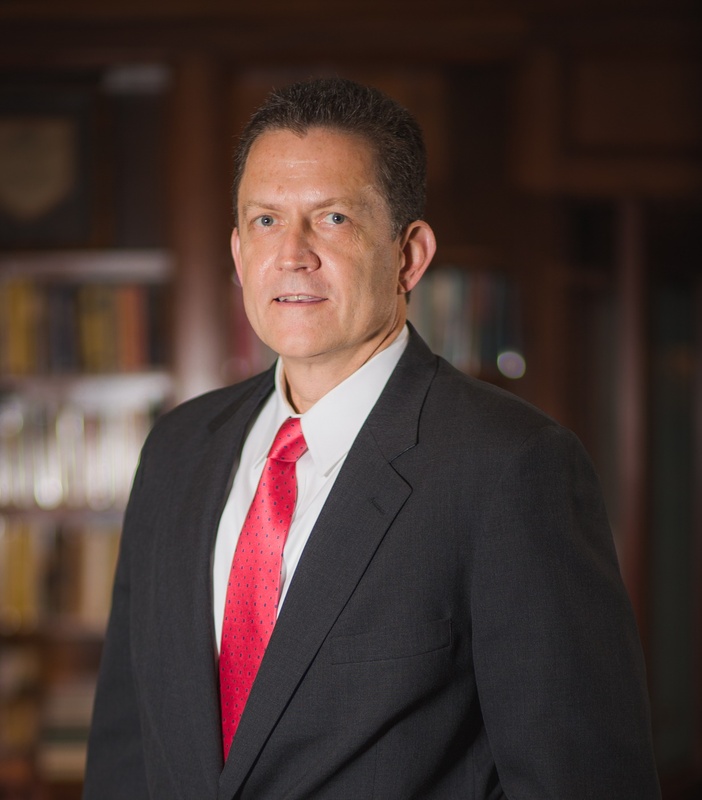 Greg earned his Juris Doctorate from the University of Houston Law Center in 2007, and is admitted to practice law in the State of Texas, as well as the United States District Court Southern District of Texas and Southern District of Illinois. 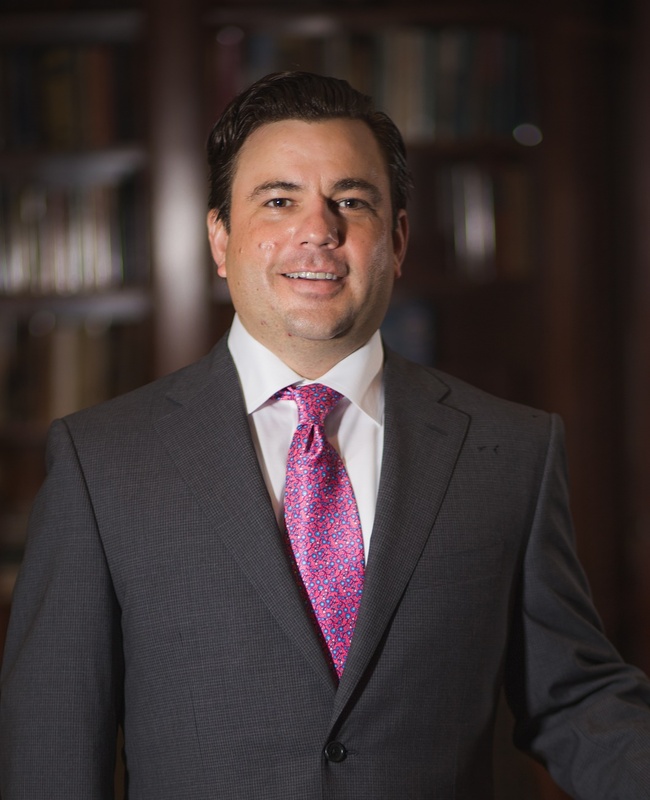 Greg has received inclusion to the Texas Super Lawyer Rising Stars list (2014-2016), and was named a Top 100 Trial Lawyer by The National Trial Lawyers Association.